In past episodes of ReWild Yourself Podcast, I’ve explained why I’m not a vegan (ReWild Yourself Podcast #94) and, instead, why I’m a conscientious omnivore (ReWild Yourself Podcast #100). 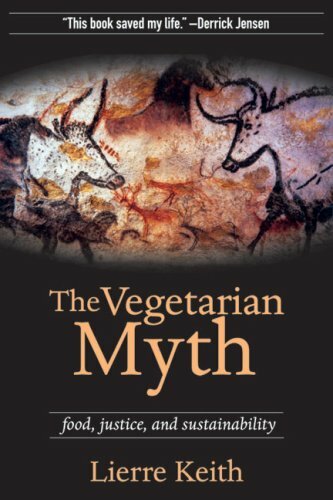 In my personal quest for the most natural diet for the human animal, I was a vegan for about 10 years, and The Vegetarian Myth by Lierre Keith was an impactful read for me as I transitioned back to an omnivorous diet. 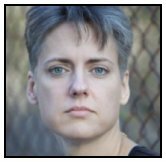 I’m thrilled to have Lierre Keith — former vegan, best-selling author and environmentalist — join us to share about her experience with veganism. Lierre spent 20 years eating a vegan diet, and in that time, she did significant damage to her body. Only when she began to introduce animal foods back into her diet — eating a more balanced, omnivorous diet — was her body able to heal and regenerate. 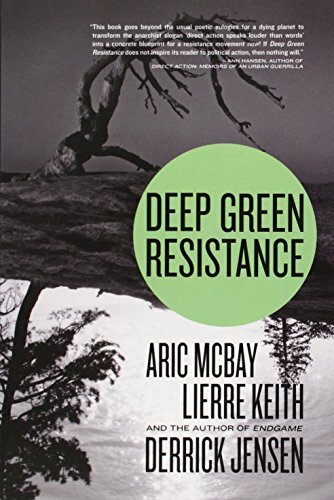 Lierre also explains the destructive history of agriculture and why veganism is not the answer for ecological restoration of our devastated prairies and forests. This is an important conversation for all of us interested in eating the optimal human diet while living with a light ecological footprint on this planet! **Please note: The audio quality of this interview is not excellent because we recorded over Skype. We apologize in advance for the audio quality, but we think the content makes up for it! Is organic farming a way forward?